"Through the TV I saw Greenman Eye Associates. We weren’t happy with our doctor in Concord, so we decided to try Greenman Eye Associates. From the first visit we noticed that Herb and Dave were twins and that was a sign we were in the right place. They have three of the best doctors Herb, Dave and Max to take care of any problem and a wonderful staff that greets you with a smile. Greenman Eye Associates has been a blessing. It’s our place to go. This is family and we enjoy coming here." "I had a retinal detachment and Thanks to Dr. Dave’s devotion and expertise, I now have 20/20 vision. I am convinced he saved my eye sight. I highly recommended Greenman Eye Associates because they are knowledgeable, compassionate and caring. I feel secure knowing they will take care of my eyes if any future problems arise because I trust them wholeheartedly." "My uncle had eye surgery with Dr. Max in the early 1980's, so I knew of the great care provided by Greenman Eye Associates. While traveling on business in 2014 I had a hemorrhage in my left eye that severely limited my vision. Dr. Dave performed a series of laser procedures and a victrectomy surgery which eliminated the bleeding and stabilized my eye. In fact, thanks to Dr. Dave, I am still traveling today as a courier driver." 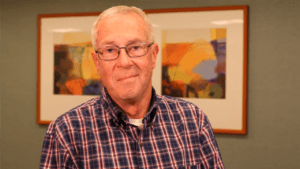 "I have diabetes and Dr. David closely monitors me for diabetic retinopathy. He carefully explains all procedures and techniques to me and uses the latest treatments for my underlying condition. What I really like about Dr. Dave is he takes an interest in my personal life and wellbeing. He also acknowledges my input and questions, not like larger practices where I was rushed in and out. I am thankful to have found Greenman Eye Associates." "I've been coming to see Dr. Greenman for 40 years. I came in initially because I had an eye problem at work. I called them, I came right in and because of Dr. Greenman's surgery, I can see today. I am eternally grateful. 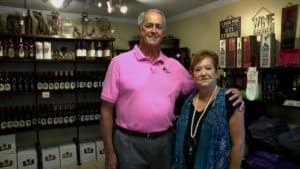 Because of Dr. Greenman's genuine personality, I brought my children in also and we've been coming for three generations now." “Dr. herb did surgery to eliminate cataracts and suggested that I have permanent lenses implanted to decrease my reliance on eye glasses. I am thrilled with the results. 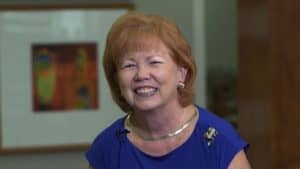 Greenman Eye Associates is the best and I trust all three Doctors"
After over 25 years of wearing glasses, I was thrilled when Dr. Herb suggested permanent lenses after custom cataract surgery. Now I am in love with the freedom I have with no glasses. In fact I have three pairs of sunglasses made from my former glasses. "My husband Phillip and I were about to go on a once in a lifetime trip to Israel and he did not want to deal with his contact lenses. 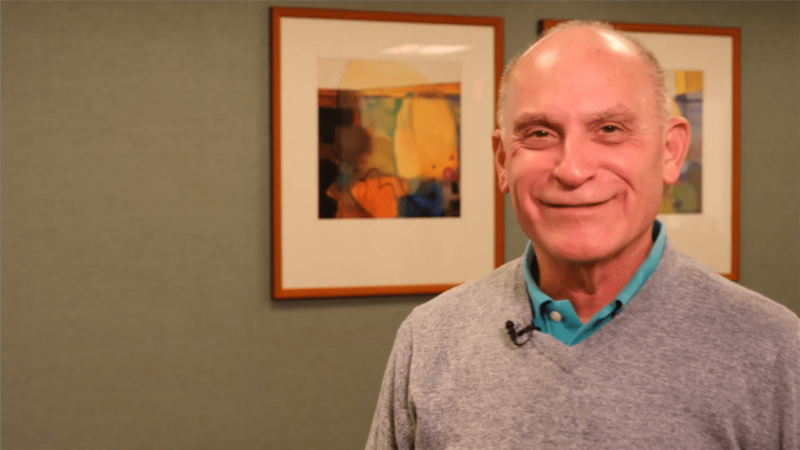 Since Phil was planning on having cataract surgery, Dr. Herb suggested a customized treatment plan for Phil using monovision Toric lens implants. The outcome was a success; no more contact lenses. Thanks Dr. Herb for making our trip to Israel wonderful!" "The staff at Greenman Eye Associates is very nice. You just feel you've come to visit with friends, but you know you're going to get the best care." "Whenever I come to Greenman Eye Associates, it's like coming to see a family. Everybody is so friendly and it's always a wonderful experience." "Coming to Greenman Eye Associates has been a wonderful experience for me and my family. When we come, we never have to wait. We are always whisked away to a private, spacious room in the back and we're given the best care." "Dr. Max Greenman was a personal friend of my husband’s so we both came to his practice. When my daughter Gretchen had trouble seeing in school I brought her to see Dr. Greenman and she brought her children. 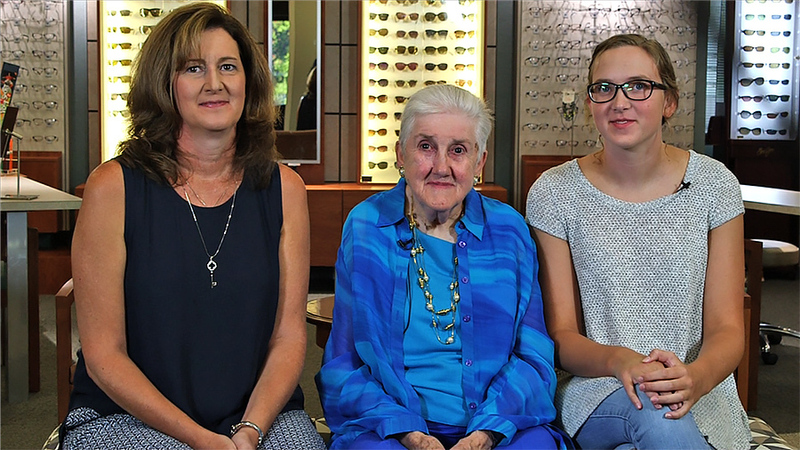 Now we have three generations at Greenman Eye Associates." “I feel so very blessed that I found out about Greenman eye Associates from my friend Charlotte Johnson. I accompanied Charlotte to Greenman Eye and discovered a wonderful caring ophthalmology practice. I have been going there for the past 5 years . Herb Greenman performed cataract surgery on my eyes. What a wonderful experience. Everyone one in the office is so nice from the front office to the staff. "When I see a pretty sky, a beautiful bird, or my own eyes, I think of you and thank God for helping me find you and for your talent in restoring the sight for so many people!" “Post-surgery with Dr. Herb, I can finally enjoy all the vivid colors in my paintings, and in the flowers, trees and sky above. I am so thankful to Dr. Herb. 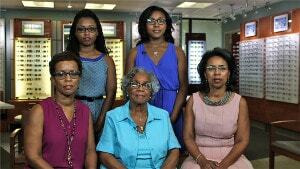 "For 40 years I suffered wearing contact lenses; now, no more glasses or contact lenses. I can throw everything away. I am finally free. When I wake up in the morning, I can see. I love going to a family practice. When I call the office, I get to speak to Max or Herb. Max operated on me 30 years ago and now Herb performed the ReSTOR lens surgery. 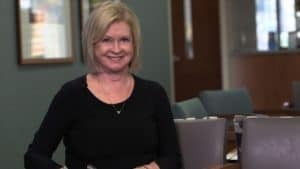 There is something about family continuity and caring for patients that you find only at Greenman Eye Associates." "After Lasik surgery with Dr. Herb Greenman, I got rid of my contacts and glasses for good! I will tell you my secret. 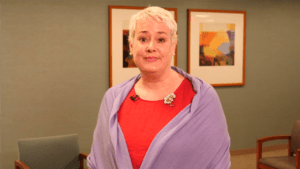 I use one of the best ophthalmology practices in the area, where the patient is priority #1 and their quality of life through better vision is serious business." 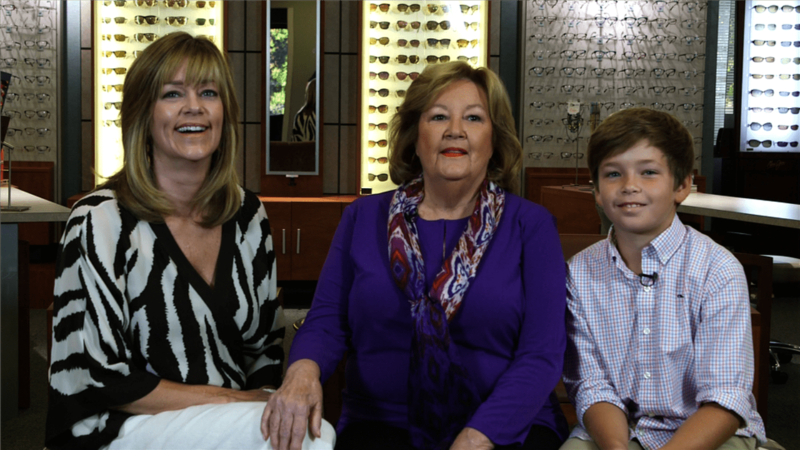 "For many years, Dr. Greenman has always been there for our family's eye care. His compassionate competence is very reassuring"
"Greenman Eye Associates is my little secret, too! Dr. Max Greenman has been my ophthalmologist for years. 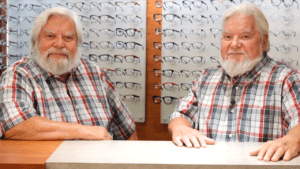 Recently, he opened Greenman Eye Associates with his two sons, Herb and Dave, all professional MD’s with a quality of care unmatched in our area. It’s the best kept secret in town for quality vision care and custom Lasik." "Dr.Max Greenman is so knowledgeable and caring. He is the tops; there is no other." "If it hadn’t been for Dr. Greenman performing surgery on me at midnight after an accident that caused a piece of my safety glasses to get caught in my eye, I’d be blind today. I highly recommend Dr. Greenman."